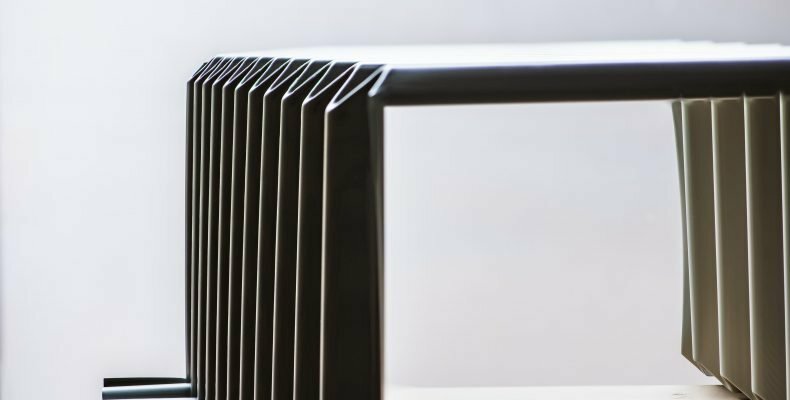 Desk size samples now available! 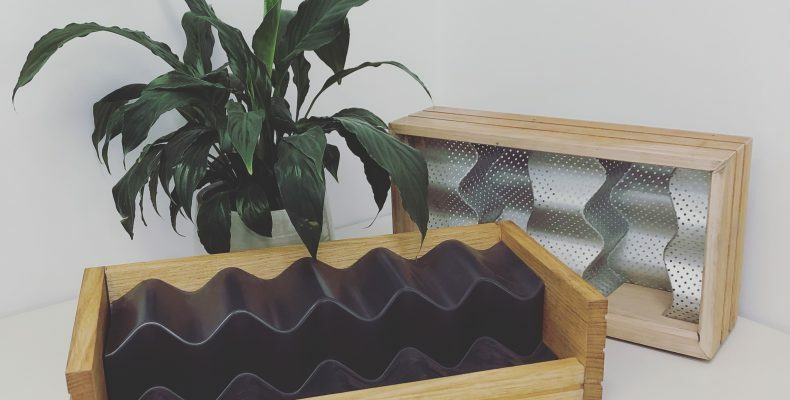 If you’re interested in having a sample for your office to show to clients, or just for a bit of innovative inspiration, get in touch and we’ll get one out to you. Send an email to enquiries@formflow.net.au or give us a call on 0447 003 126 if you’re interested! 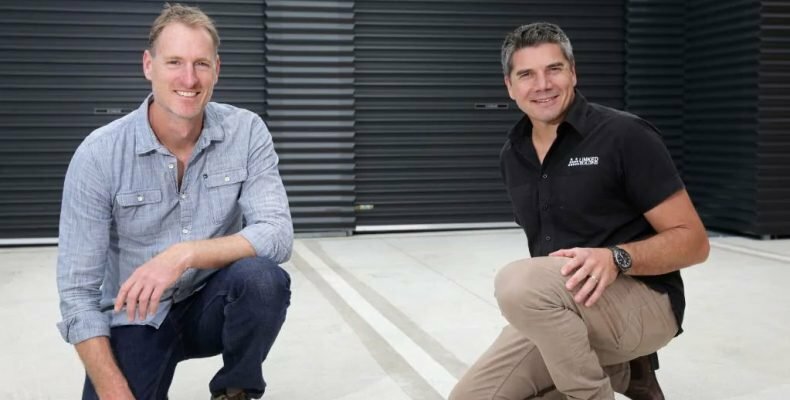 A showcase of a Geelong company’s unique metal bending technology was on display at it’s official product launch on Friday. 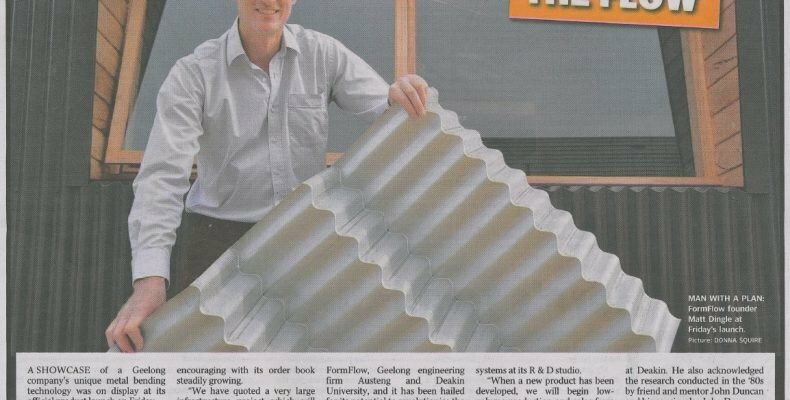 FormFlow have developed world first technology that allows sharp bends to be formed in corrugated iron without damaging the meal or its coating. Read on below. 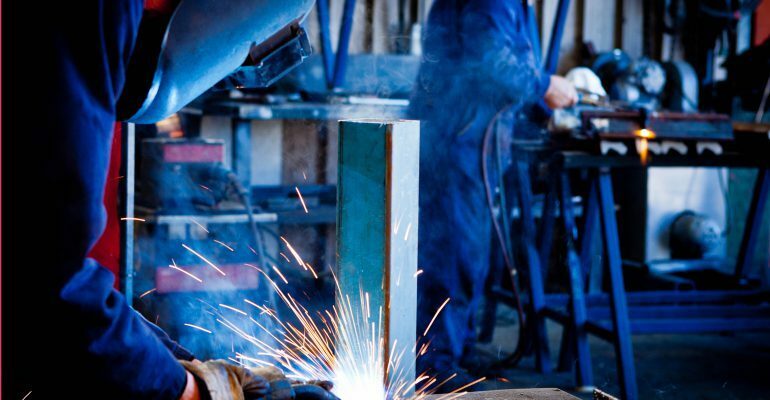 In an era when fintech startups get most of the love, metal manufacturer FormFlow is among a cluster of pioneering manufacturing startups revamping Geelong’s industrial profile.